Makeup bags are a perfect way of keeping your cosmetics organized while you are on the go or at home. If you are applying makeup every day then most likely your makeup products are stored everywhere. It could be on your bedside table, bathroom vanity or even on your medicine cabinet. The best way to prevent searching around for your mascara, lipstick or your favorite eyeliner is to organize them. Once you know where each one is then you can do your makeup quickly. 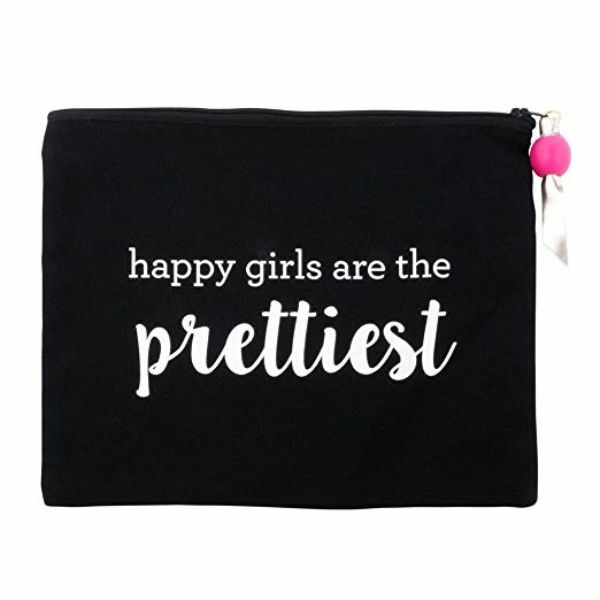 Makeup bags, also known as cosmetic bags, are available in different sizes, colors, and materials. The smaller ones are used for keeping the essentials handy. On the other hand, the larger ones have the capability of storing more collection. Most often they consist of several compartments so as to organize your makeup according to its types. Since there are several options then you can always find a bag that can fit your budget and personal style. Always take the time to find the right one. You don’t have to settle for one makeup bag only. In fact, you can buy different bags for different occasions or certain sizes for your specific needs. If you would like to carry huge amounts of cosmetic products then perhaps it’s time to think bigger. Go beyond small cosmetic purses and carry a makeup case with you. 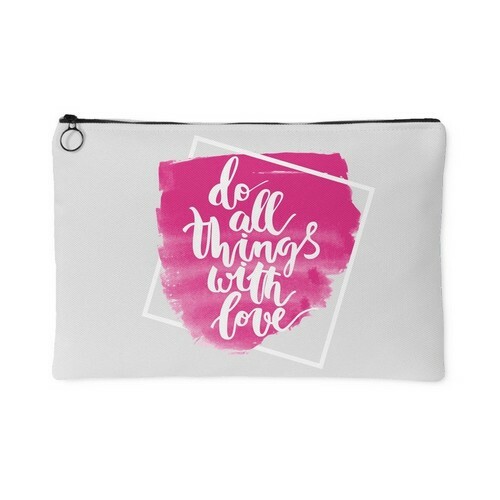 A makeup bag is very handy since it can permit you to have everything at your own fingertips. When selecting a cosmetic bag there are some things to keep in mind. Are you going to use your makeup bag at home and then place it into your purse after using? If so, then a small one works perfectly for you. Generally, this bag has a zipper on top. Place all your makeup brushes and other cosmetic products in it and just toss it into your purse. Aside from using it at home, do you want to take it with you while you’re traveling? How about choosing a larger bag with numerous compartments on it. Are you an extreme makeup lover? If so then most likely you would like to have several makeup products that you can possibly have. Go large. A large bag with smaller compartments can let you organize your products nicely. 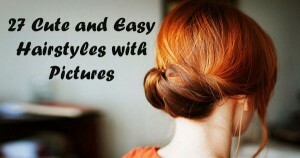 You can either organize them by types, colors or seasons. If you’re planning to buy your makeup bag then take note that these are entirely different from wallets and ordinary bags. It has the vinyl lined interiors which make it easier to clean. Choose a color or theme that you love since you will be looking at it most of the time. 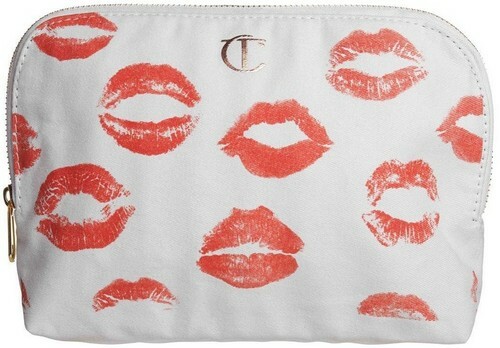 The Coco Chanel Quote Makeup Bag is dedicated to all the CHANEL fans out there! It is a handmade item that is made from 100% cotton canvas. 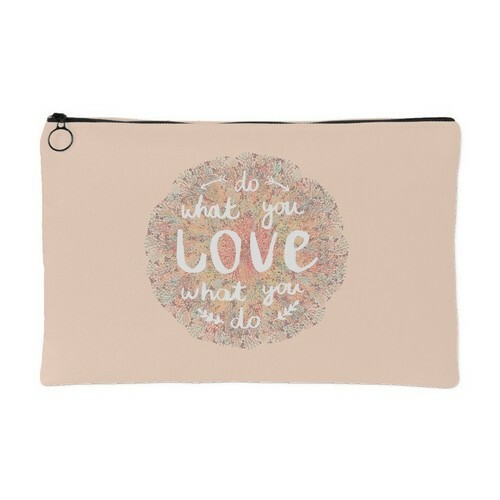 An elegant looking makeup pouch that can make you feel proud wherever you go. 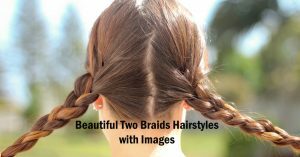 It is durable and stylish too! This is a clear Monogram Makeup Bag that is suitable for a traveler. 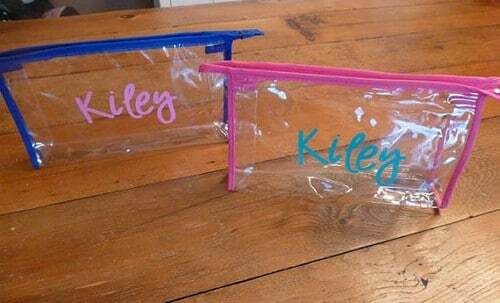 It can be customized with your own monogram with the color of your choice. This is the ideal way of packing all your cosmetics in style. A custom-made cosmetic bag created just for you. This single layer travel makeup bag is not only stylish but useful too. The exterior part is made of high-quality Nylon with a diamond pattern which looks similar to a fashionable handbag. 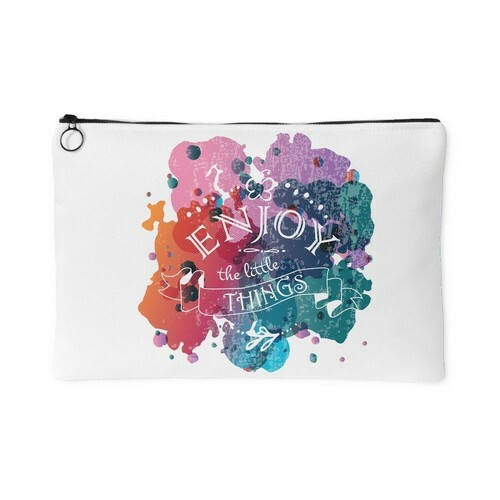 With this bag, you can have unlimited options in organizing your makeup products. The handle is solid as well as the zipper. It consists of several small pockets. You can also use it as a travel bag and place all your toiletries inside. 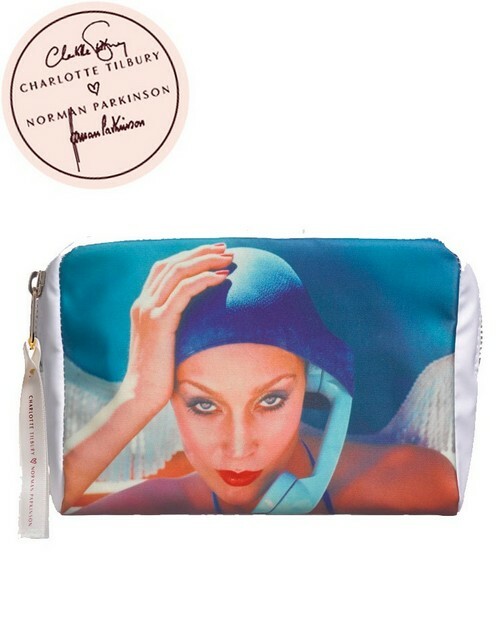 This Limited Edition Jerry Hall ‘On Call’ Makeup Bag is one of the best bags for your summer makeup collection. The face of Jerry Hall is featured in this Charlotte Tilbury X Norman Parkinson limited edition collection. This photo was taken by Norman Parkinson. It is a Vogue cover of the famous beauty icon. You can take it to the beach for storing your skin care products. It’s also best for parties and can even look nice in your bathroom. 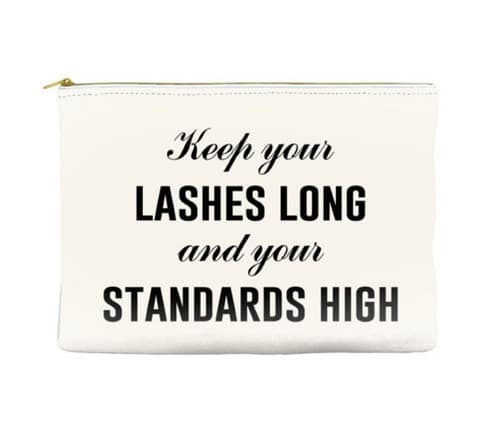 “Keep your lashes long and your standards high” makeup bag can be customized according to your wishes. 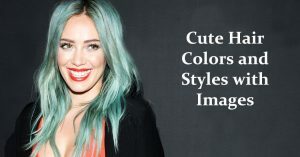 Want to make it pink or green? Want to print your name on the back? Anything can be possible and the choices are infinite! 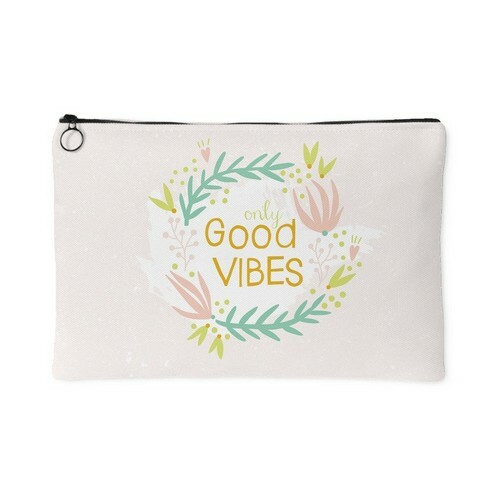 This handy pouch is both functional and fun too! It is made from polyester which makes it easy to clean. You can use it for keeping your makeup products, credit cards and even some cute items such as Bobbi pins. 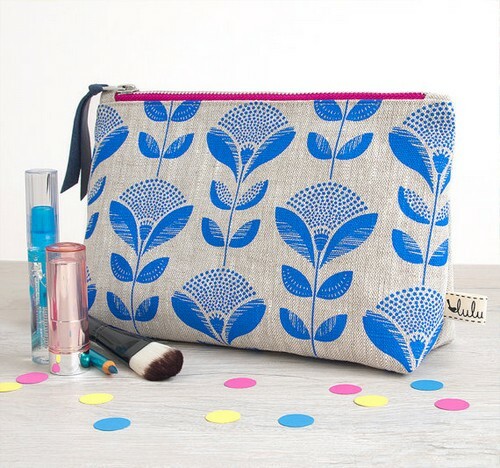 This cosmetic bag is handmade from U.K. It has an art deco floral design which is hand printed on the linen. 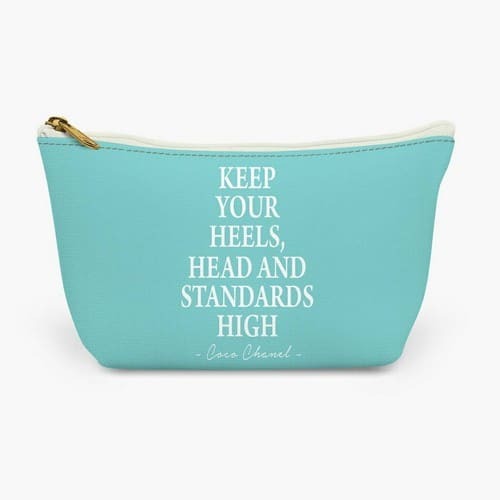 This makeup bag is not only fabulous but sturdy too. Inside the bag is a navy blue cotton. 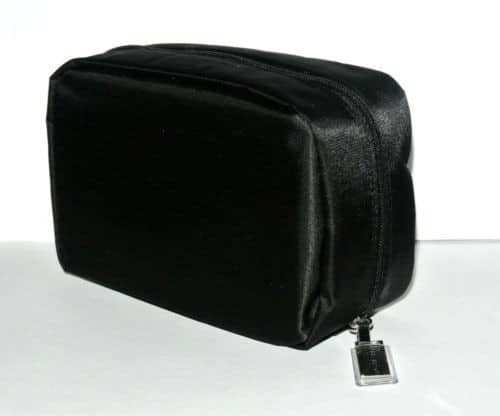 This is an ideal bag for storing and organizing your cosmetics and other accessories. 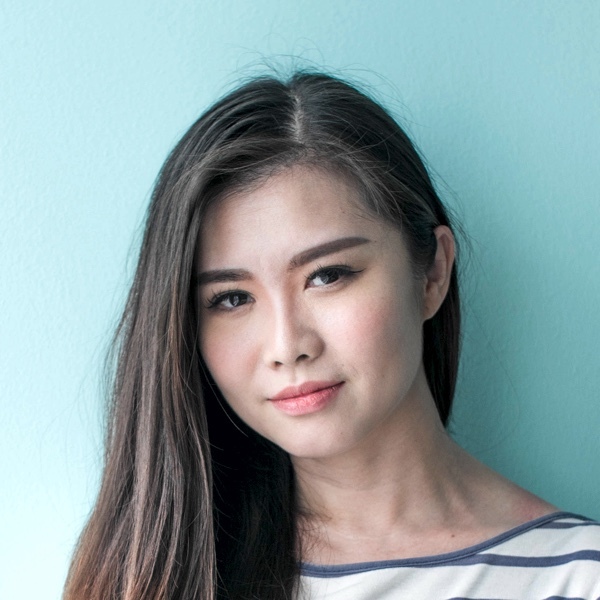 The Relavel Makeup Bag is the best choice if you travel frequently. It is made of high-quality Oxford Fabric, Lining-nylon. 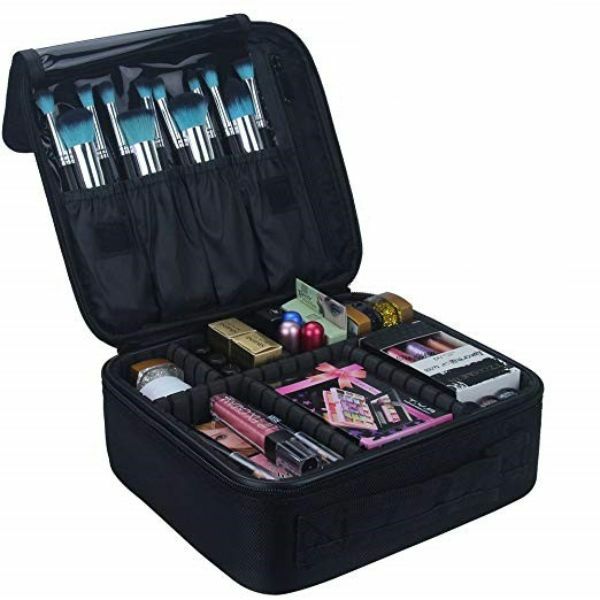 It has several compartments and makeup brushes slots, you can keep your makeup tools is neat and tidy. Special design adjustable compartments, you can adjust as needed. Portable and Lightweight design, with waterproof, shockproof, anti-wear and spill-proof interiors. You can bring your cosmetics anywhere. What we really love about this Charlotte Tilbury makeup bag is its cute design. The canvas is being printed with red lips. These lips belong to Tilbury’s clients and friends which include Kate Moss and Carine Roitfeld. It’s also a practical choice for any woman since it can be machine washed. 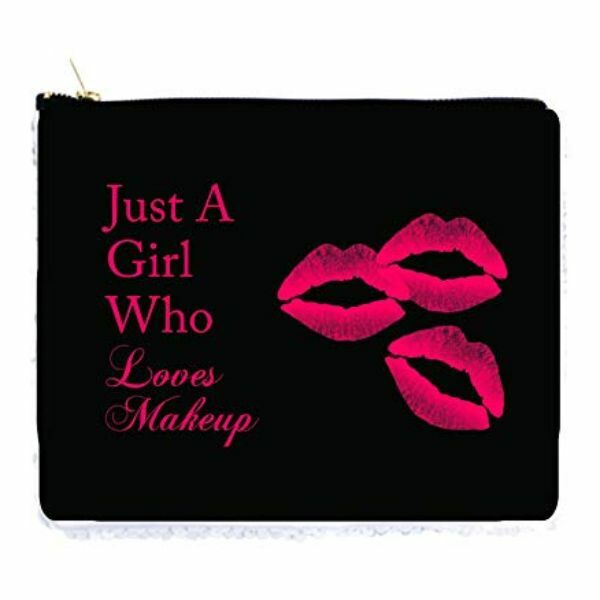 This is the ideal makeup bag for your blush, lipstick, and various eyeliners. Truly a Tilbury favorite! 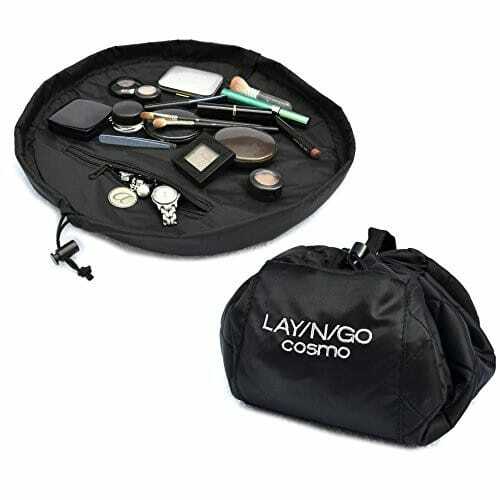 The Lay-n-Go Cosmo Cosmetic Bag is the best way of keeping all your makeup products and toiletries in one place. It is very useful when you are in a bathroom with a small space. Just simply open your bag and get on with it. Everything can be accessed easily and you don’t have to dig deeper to look for your favorite eyeliner. This bag is washable and durable too! 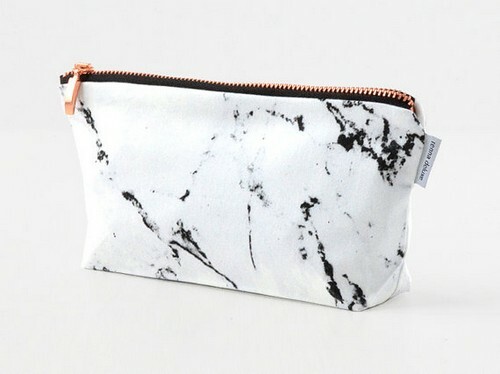 This makeup bag has a unique marble look with a copper zipper. It looks so simple yet it is a sturdy bag for all your makeup essentials. This bag is for all those little things that you want to take with you while you are on the go. Aside from a cosmetic bag, it can also be used as a pencil case. It includes an oilcloth on the inside. Would you like to have a chic makeup bag? If so then this Bella and Bear’s Glam Bag is not only great for traveling but also at home. It’s an amazing bag since it is easy to clean and can hardly get damaged. 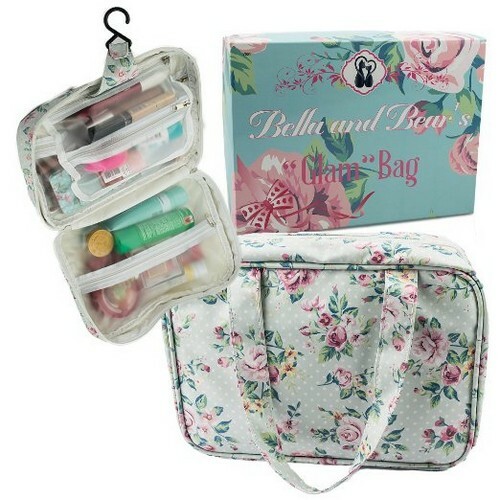 It features 4 separate clear zippered pockets for storing your important cosmetics. The hanging hook permits you to hang the bag just about anywhere you want. This is a handmade item which is made from faux leather. A vegan bag decorated with a dragon wing. This is a cool bag for dragon lovers. Aside from storing your cosmetics, you can also store other items and accessories in it. 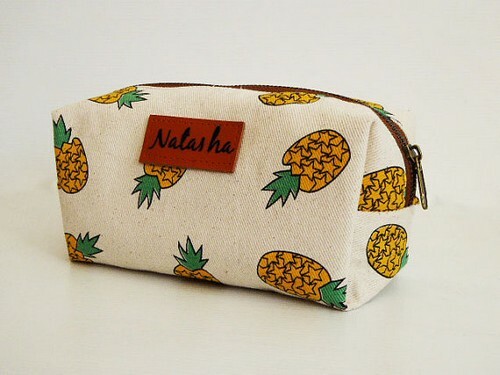 This Monogram Pineapple Makeup Bag is made from canvas. You can carry your everyday essentials in this fashionable bag. It can also be a great gift to your friend or your mom. This bag can also be used as a nice pencil case. 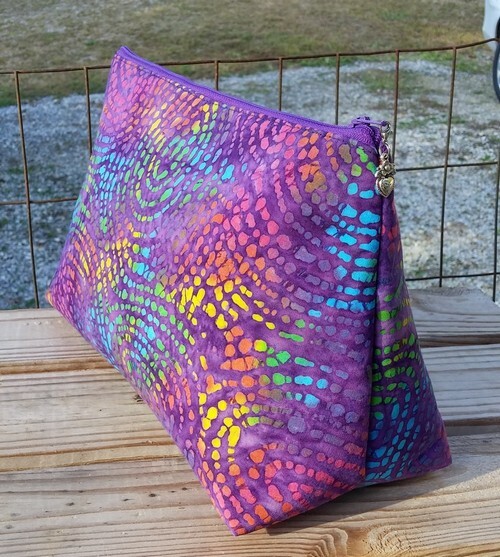 This Purple Makeup Bag is the perfect size for storing your cosmetics. You can take this with you on your next trip. It can sit perfectly on a flat surface since it has a flat bottom. The exterior part is made of cotton with an Indonesian design. The Vera Bradley On a Roll Case is a small makeup bag that can fit perfectly into your purse. It is ideal for storing all your cosmetics. 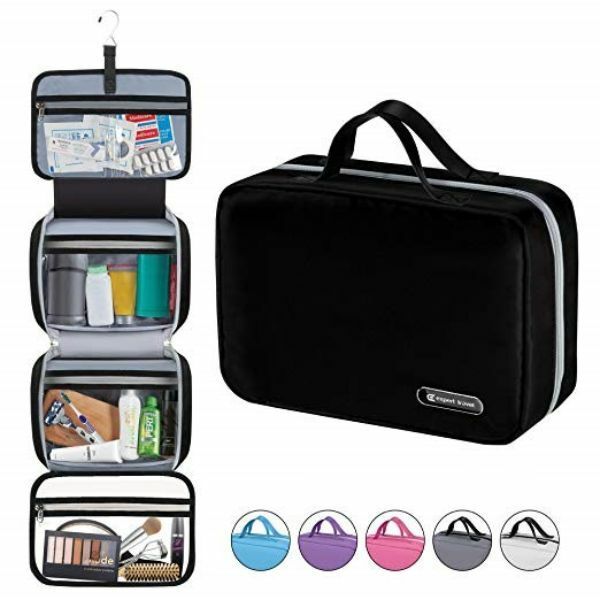 This makeup bag is a nice travel companion while you are on the road and you need some touch-ups. We absolutely love its design! 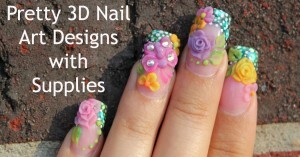 It can also look fabulous on your car. Bobbi Brown is not only a trusted name for makeup but also for a makeup bag. This is a classic bag that can hold all your beauty essentials in one place. It has a roomy space inside with pockets for your makeup brushes. Additionally, there are also spaces for your everyday cosmetics such as powder, mascara, foundation and others. 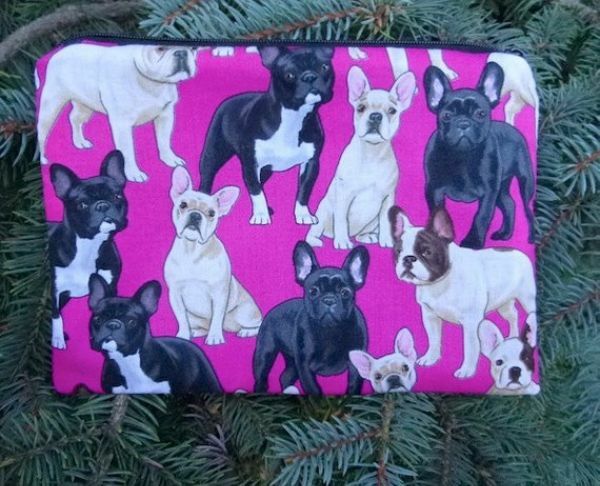 This French Bulldog Cosmetic Bag can keep all your things organized, including your pens, cosmetics, accessories, and others. The French Bulldog print adds beauty to the bag. It is a fabulous gift for your friend, mom or colleague! Or better yet for yourself as well. A luxurious bag for all your cosmetics! This Gold Sequin Makeup Bag looks so cute and is made of excellent quality. The gold metallic fabric makes it look expensive. It can fit perfectly into your purse. It has more space to store your cosmetics and other items as well. The Hanging Travel Cosmetic Bag is a perfect option for rainy days since it is waterproof. It comes with multiple compartments which allows you to easily organize all your makeup and toiletries. It can fit perfectly into your backpack together with your camera, sunscreen, and other personal belongings. Plus, the bottom pocket is detachable in case you just want to bring a few essentials with you when traveling instead of the whole bag. A versatile and chic bag for any traveler. 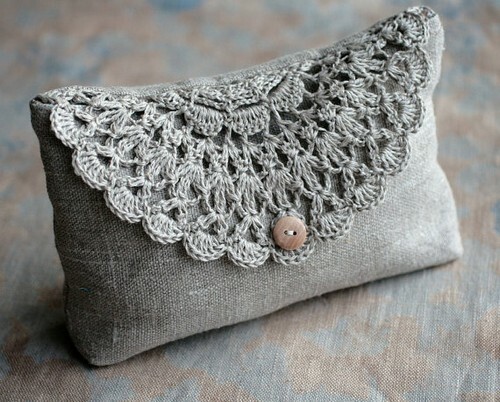 This is a very creative Linen Makeup Bag with hand crocheted closure. It is lightweight and can be carried anywhere. 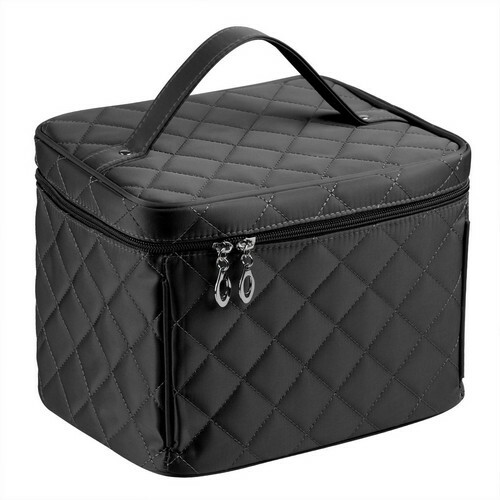 It’s best for organizing your cosmetics and other small items. It’s a perfect gift for your BFF! 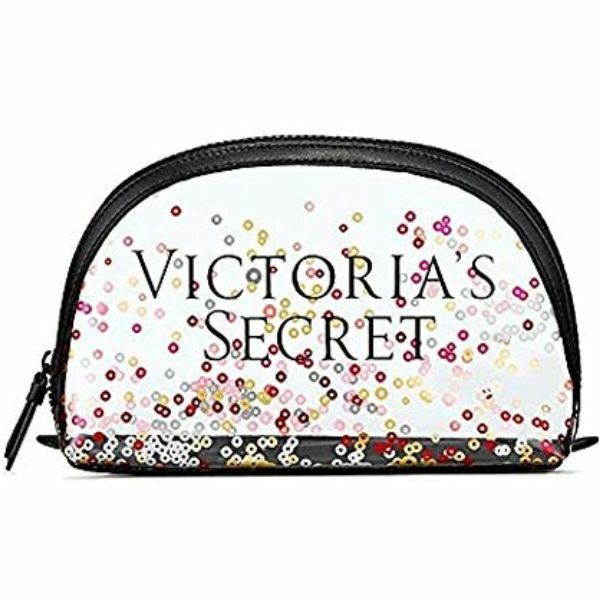 Victoria’s Secret Small Travel Cosmetic Bag is a clear pouch with sparkle design for your beauty essentials. You can place this in your purse, school bag and even in your suitcase. It is not only attractive but durable too. This clear pouch is sized just right for all those can’t-live-without mini beauty essentials. 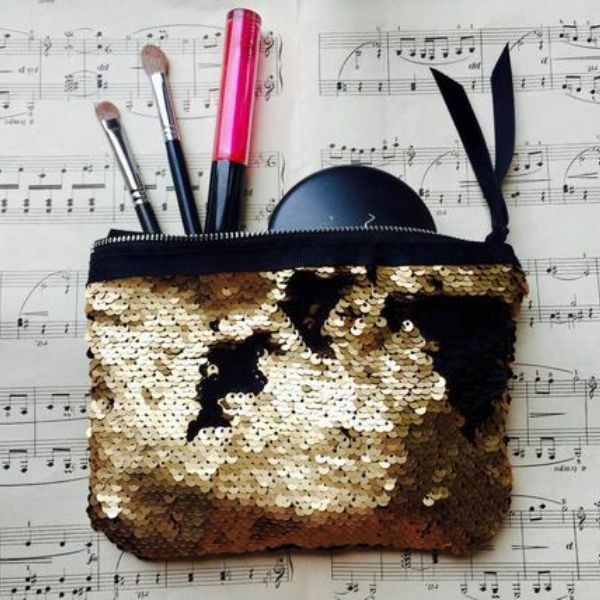 Having the perfect makeup bag is just as essential as having the best makeup. After all, your makeup will not be of good use if you can’t find it. Start organizing now and you’ll be happy that you did.